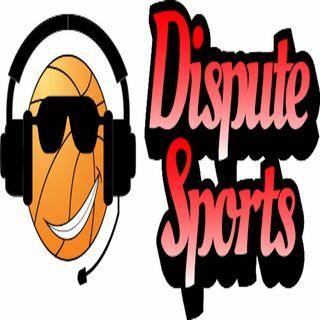 Dispute Sports is a weekly 60 minute sports show that gives listeners a nice break from the national sports shows and brings some great local flavor to the table! Our motto: Anything Sports. Anytime. Anywhere.